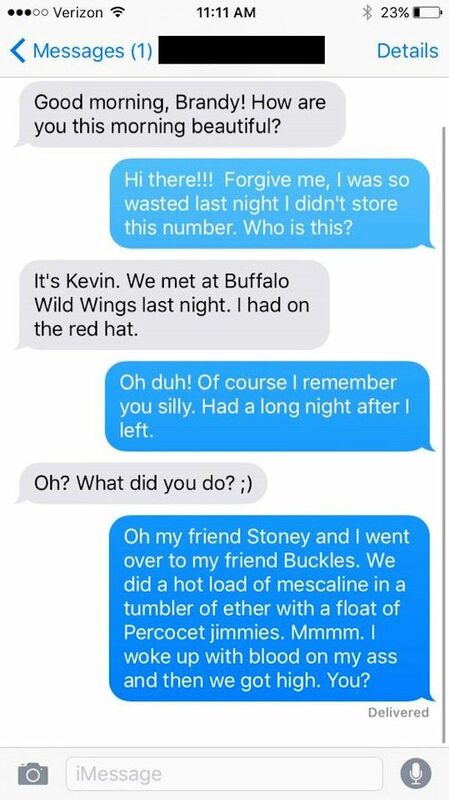 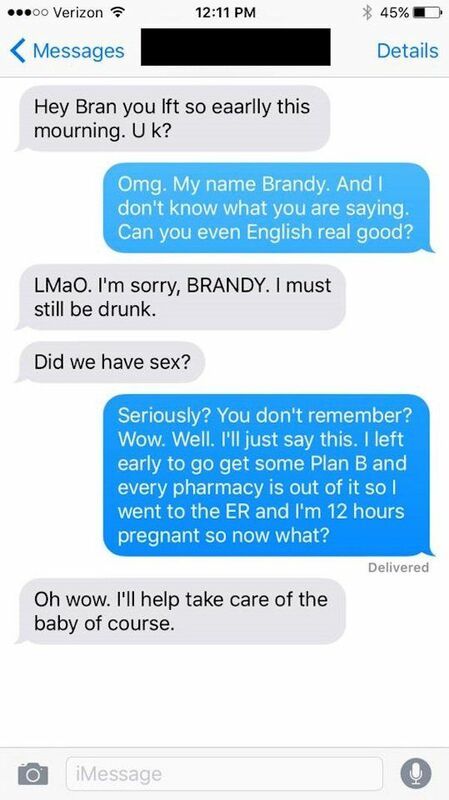 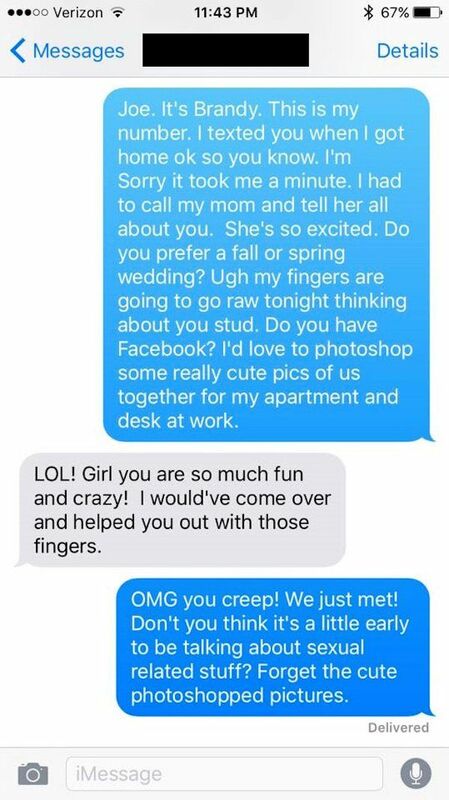 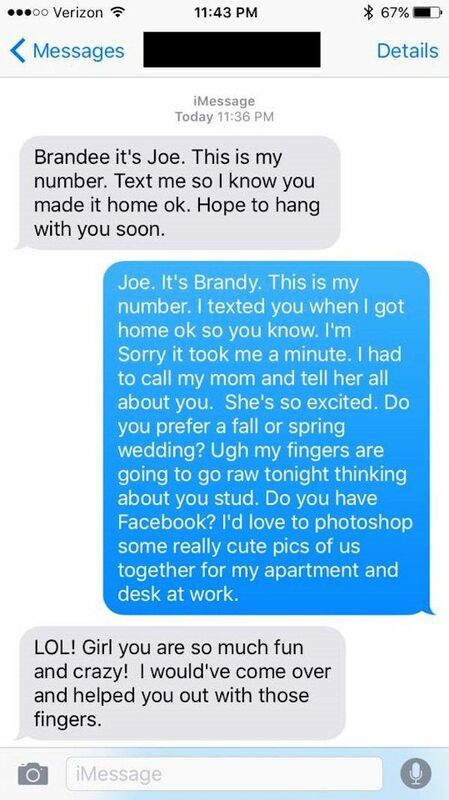 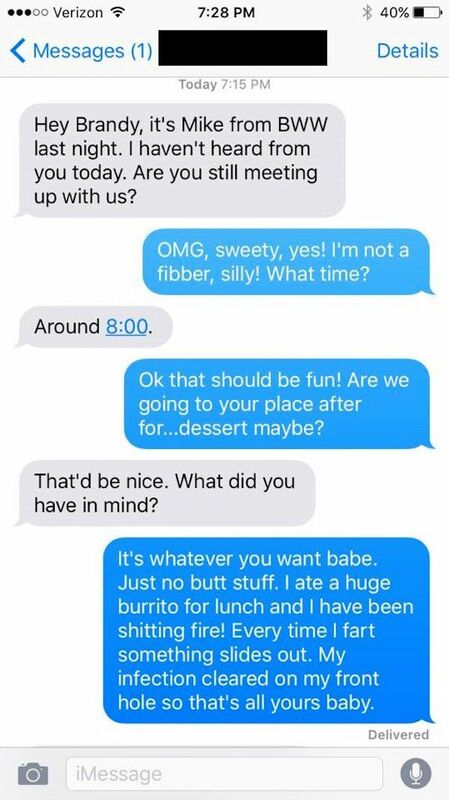 A girl named Brandy keeps giving out this guy's phone number when people ask for hers. 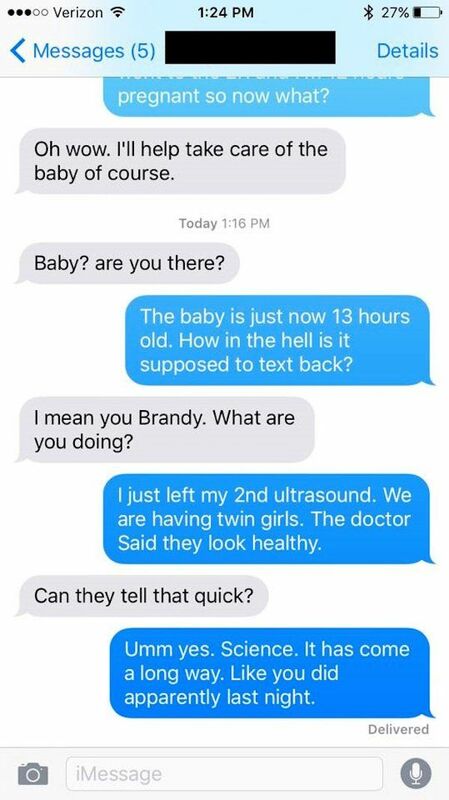 Luckily the guy has a good sense of humor so instead of getting mad about it he just trolls these dudes like a boss. 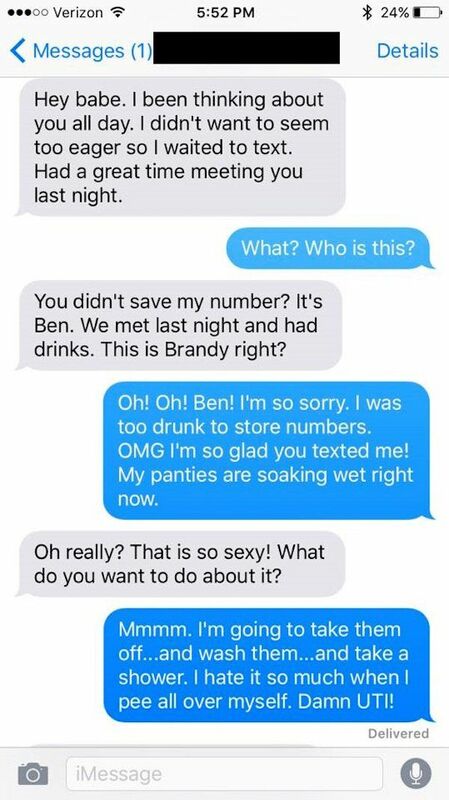 That is why when she gives you her number you text it immediately so you call her on her bullsh*t if you prove it's not hers.